If Dr. Ullman is performing your micro-incision cataract surgery and you have mild to moderate open-angle glaucoma you may benefit from a new FDA-approved surgical procedure at the time of your cataract removal. In many patients, open-angle glaucoma is caused by an increase in your intraocular pressure (IOP) caused by a buildup of fluid within the eye. Once diagnosed with open-angle glaucoma, most patients have to place one, two or even three different kinds of drops in their eye every day to control their IOP. These eye drops are inconvenient, expensive and have potential side effects. Surgical implantation of the iStent® at the time of your cataract surgery has been FDA-proven to lower your eye pressure and decrease (and sometimes eliminate) the need for eye drops to control your glaucoma after your surgery. 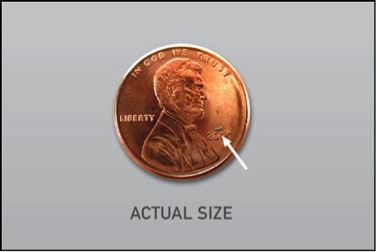 The iStent® is the world’s tiniest medical device - 20,000 times smaller than the intraocular lens used in your cataract surgery – and is placed in your eyes natural drain. In patients with open-angle glaucoma the eye’s natural drainage system becomes clogged and the pressure subsequently elevates. 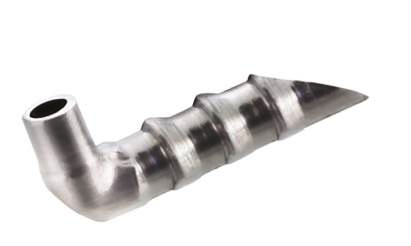 The iStent® creates a permanent opening in your clogged drainage system to improve the eyes natural outflow. Restoring this outflow lowers the IOP and may either decrease or eliminate the need for glaucoma eye drops after your surgery. Dr. Ullman was the first surgeon in the Gulf Coast area to perform the iStent® Trabecular Micro-Bypass surgery and was the fourth surgeon to do this procedure in the state. At the time of your cataract evaluation, Dr. Ullman will discuss your options in regards to your glaucoma and if the iStent® procedure could be beneficial. The decision to perform the iStent procedure (or perhaps a different glaucoma operation) at the time of your micro-incision cataract surgery will be based on many individualized factors and all options will be extensively reviewed with you. Our goal is to be able to offer our cataract patients with glaucoma all of the technological advances and options to control their glaucoma. 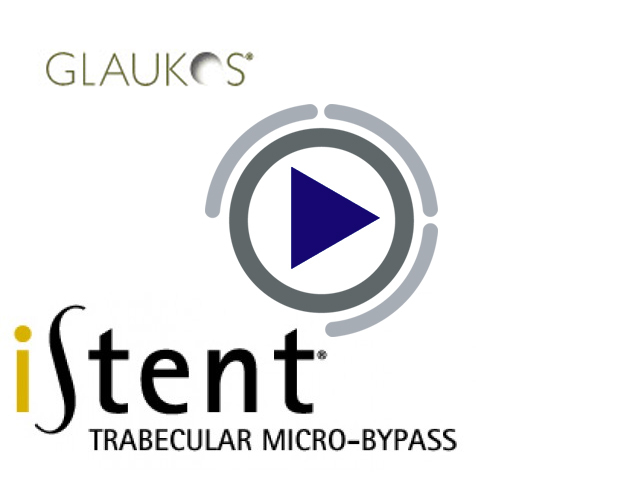 For more information on the iStent® procedure please watch the video below or visit Glaukos website at: Glaukos.com/istent.